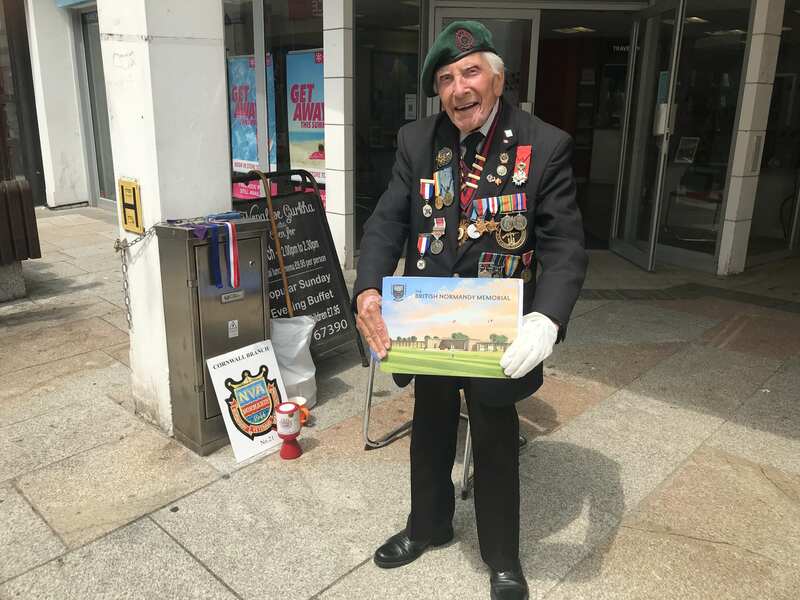 As an 18-year-old Sapper with the Royal Engineers, Harry Billinge landed on Gold Beach at 6.30am on 6 June 1944, as part of the first wave. Like so many Second World War veterans, memories of D-Day and the loss of so many comrades have never left him. 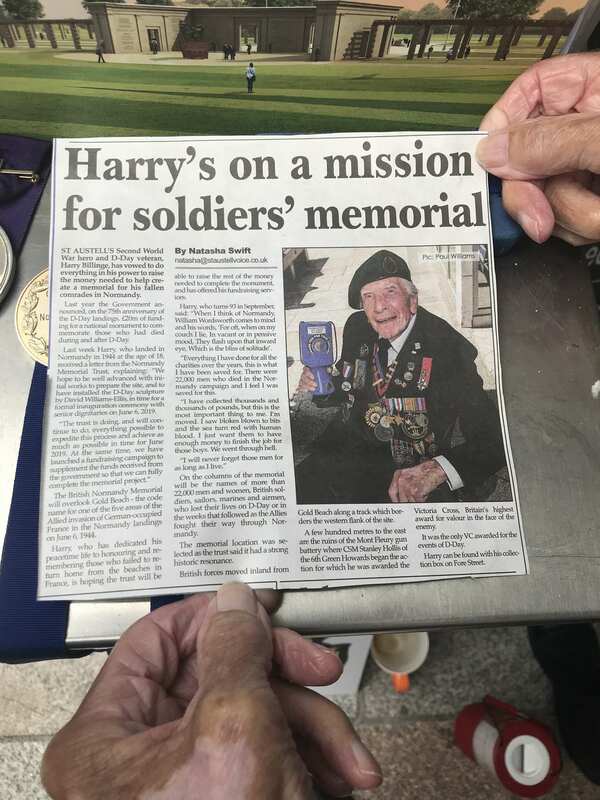 Seventy-four years on, Harry has dedicated himself with great fervour to fundraising for the Normandy Memorial Trust.